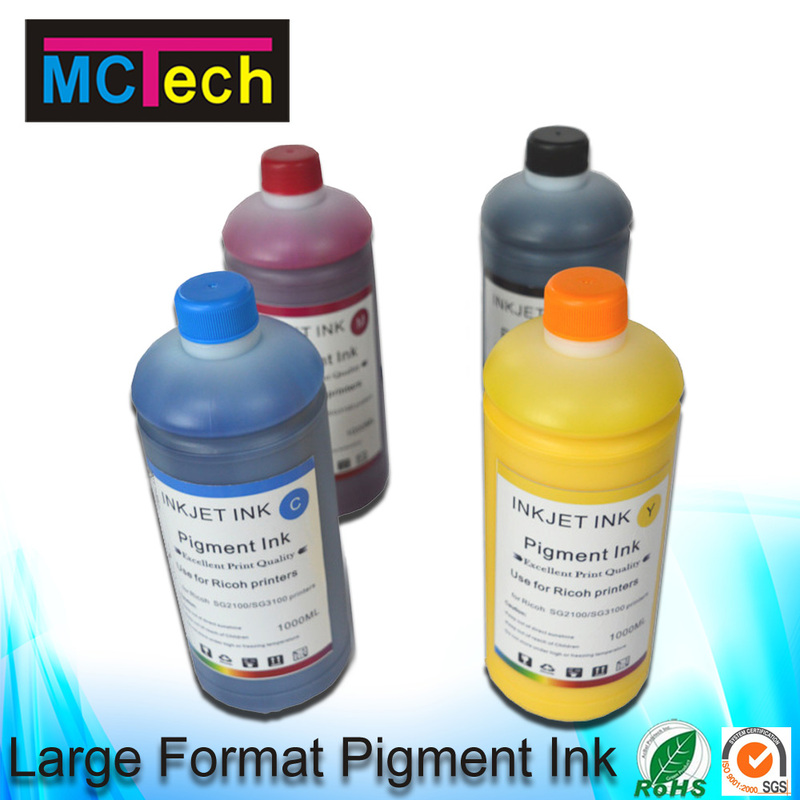 After years of researching and developing printing technology, Magic Color was able to keep the pigment particles during 80~100nm for each color inks by stable and excellent formulation. This is why Magic Color pigment ink could be printed consistently with no damage to the printhead and uniform absorption of the pigment molecular on the paper to present vivid images with the best resolution. 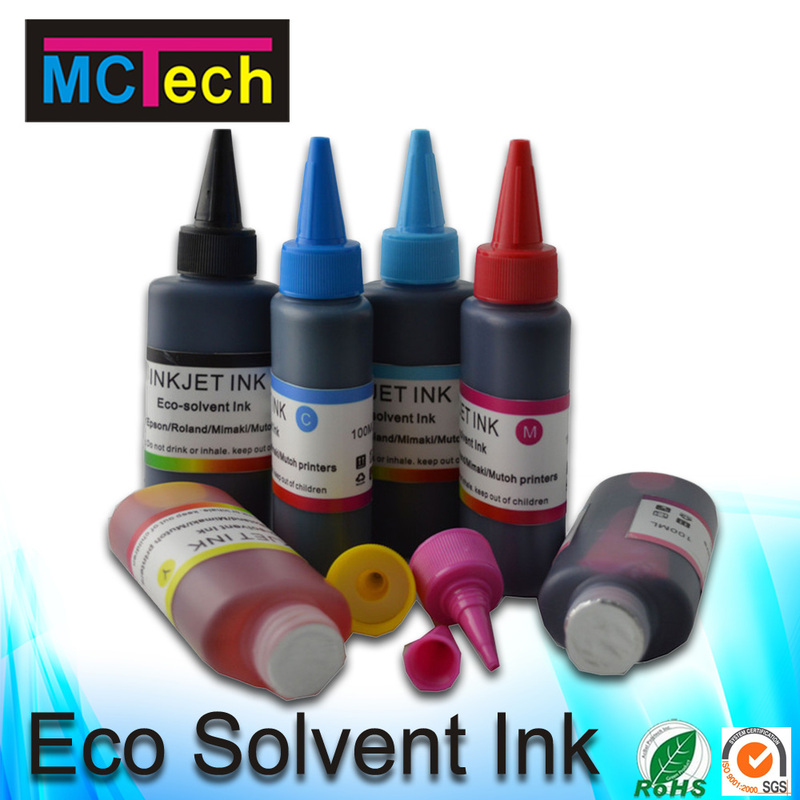 Magic Color pigment ink also shows great durability, waterfastness and lightfastness to ensure the image can be clear and store for a long time. 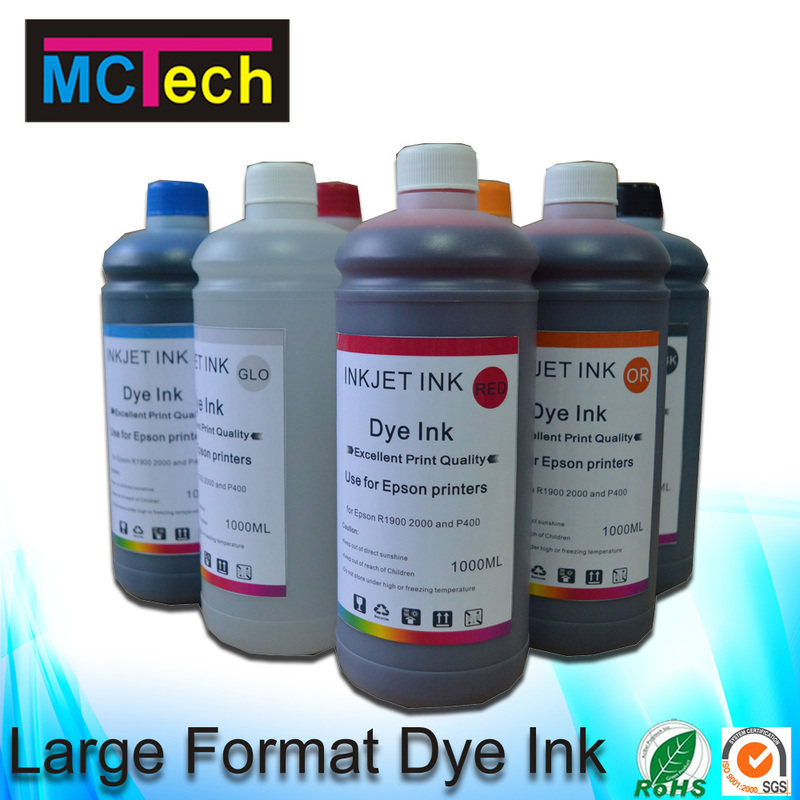 Used For:For Epson DX4/DX5/DX7, Canon/HP series wide format printer etc. 4. Adopt Nano-molecular Filtering technology, fluency print without clogging. PVC sheets, can used it to make company card, bank card, ID card, special cards. photo paper (better use on matte paper, not use gloss), inkjet paper, copy paper etc.